Back in October, The F-Word ran a feature about the women of the BBC Radiophonic Workshop. Since then, an event has been announced to honour the most well known woman to work at the Workshop, Delia Derbyshire. 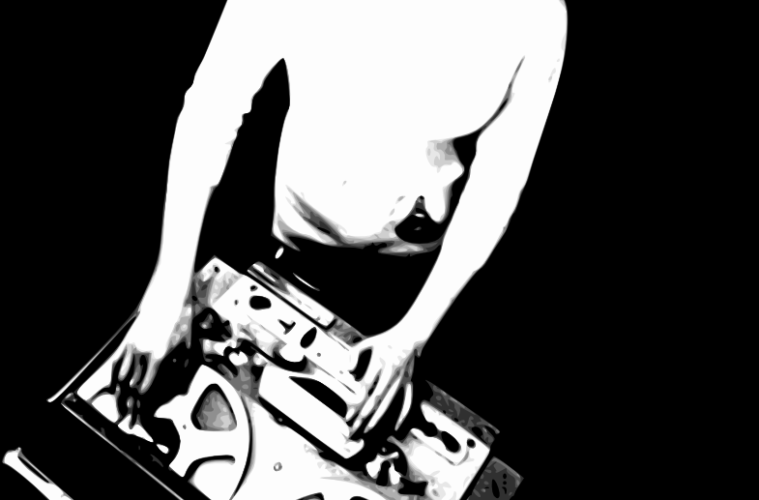 Delia Derbyshire Day 2013 will take place on 12 January 2013 at Manchester’s Band On The Wall. You can purchase tickets for the event here. The organisers are also planning a short tour to accompany the days events. You can find out more about Delia Derbyshire Day here.